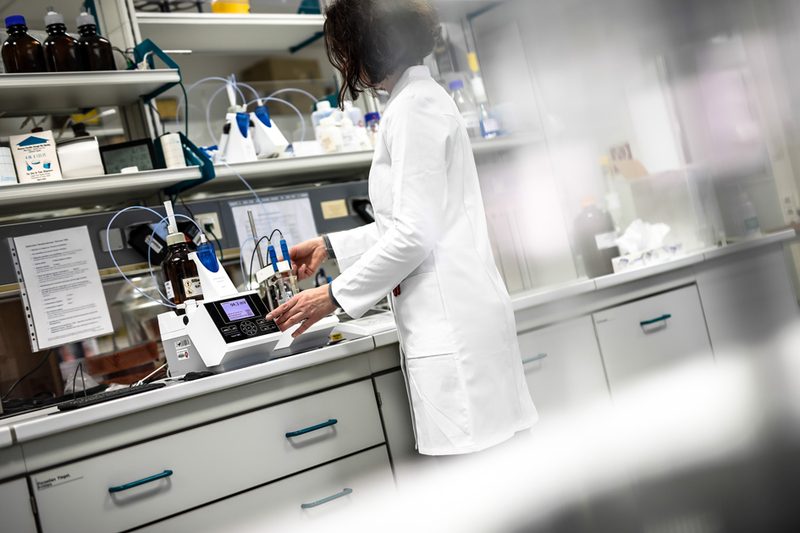 MPA HANNOVER maintains an efficient laboratory with state-of-the-art equipment for building-chemical tests. Chemical analyses of concrete, plaster, mortar and their starting components, e.g. chloride content, Na2O equivalent, etc.